The RT AG 115 angle grinder is a high-quality tool for experts with exacting demands, whose strong points are demonstrated to the full on a broad spectrum of cutting, grinding and roughing jobs everywhere in the home, workshop and garage. Its disk guard with no-tool quick-adjust facility can be adapted with just a twist of the hand to any task, while the spindle stop permits easy and speedy tool change. The RT-AG 115 is equipped with a long-lasting, robust metal gear head which ensures optimum power transmission and low-vibration running. 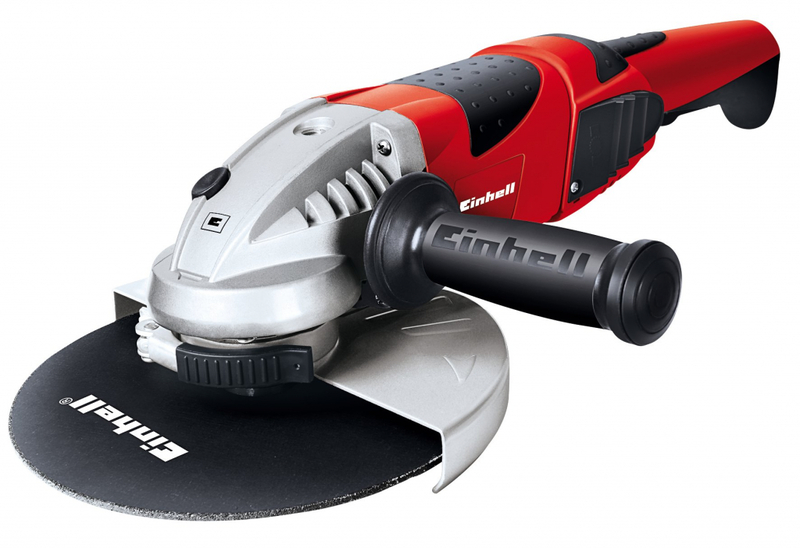 With its soft grip and an additional handle which can be secured in three different positions, the handy and compact angle grinder provides optimum user-friendliness and therefore permits safe and speedy operation. The flange nut wrench is stored in the additional handle so that it is always within reach. A cable clip for securing the wound-up cable keeps the RT-AG 115 neat and safe when stored away. The high-quality TE-CD 18-2 i cordless impact drill is a powerful, versatile workhorse for the ambitious DIY enthusiast. 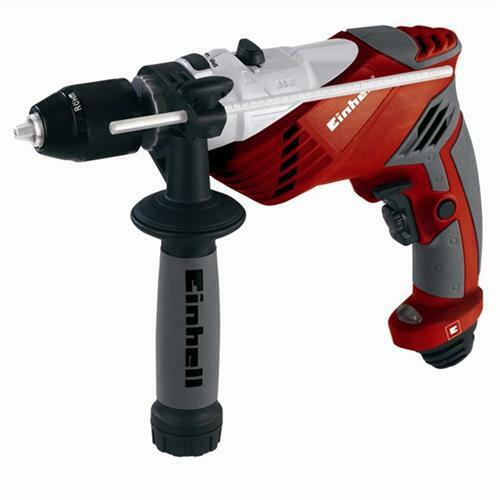 The tool has a rugged 2-speed metal gearing unit with reverse function and additional impact action for brick and masonry. 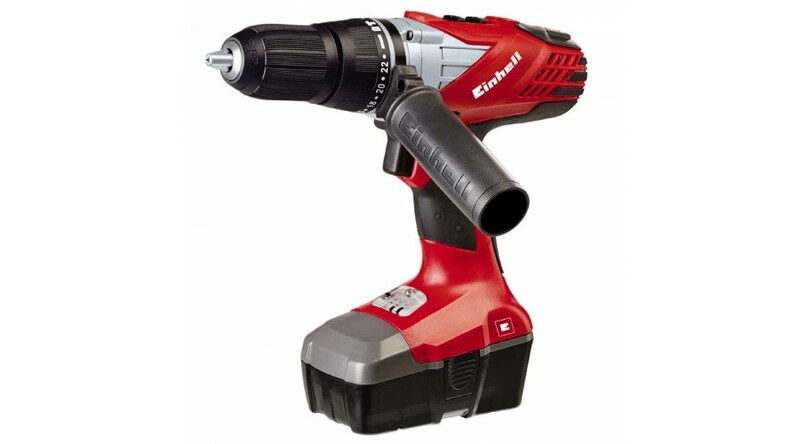 It delivers plenty of power for screw driving and drilling without a mains power connection. The drilling depth stop made of metal enables exact, repeat drilling depths. The single-sleeve quick-change drill chuck and the automatic spindle lock on the TE-CD 18-2 i enable bit change without tools literally with a twist of the hand, while the Quick Stop function prevents unwanted continued running after the operating switch is released. The battery charge indicator provides a continuous reminder of the charge level. The additional adjustable soft grip handle makes the TE-CD 18-2 i very comfortable to hold. The 1-hour high-speed battery charger and the additional battery permit prolonged running and enable you to work practically without interruption. 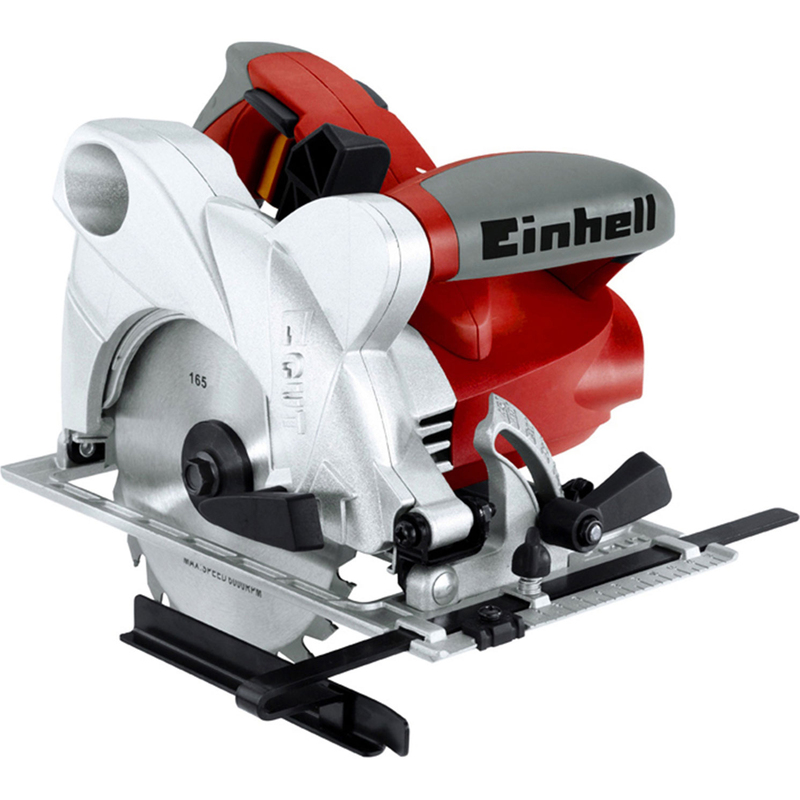 The RT-CS 165 hand-held circular saw is a high-quality, compact and powerful saw which is the right choice for a wide spectrum of cutting-to-size jobs. 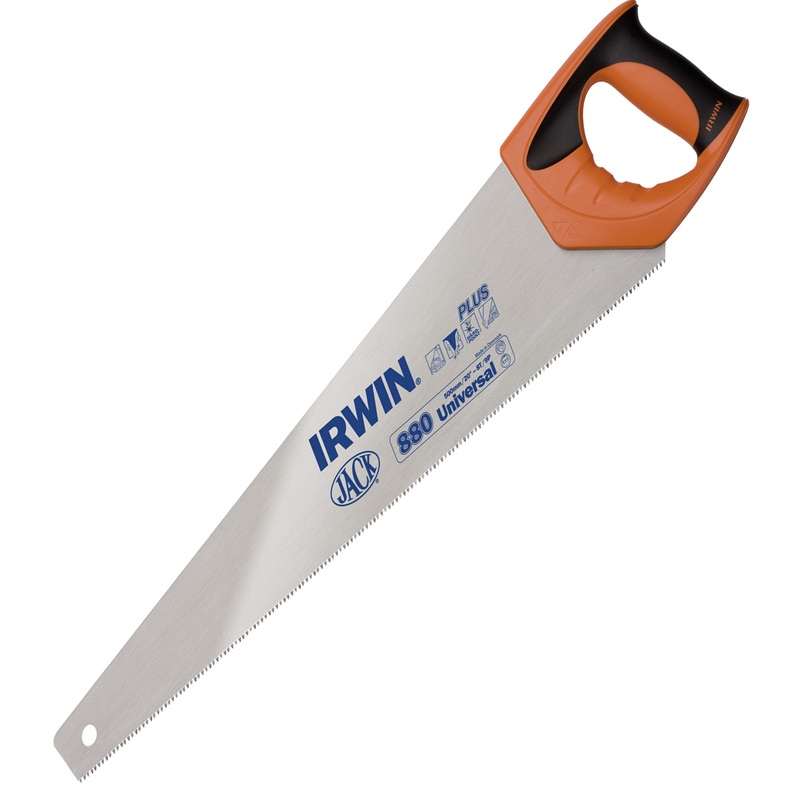 Thanks to the large handle with soft grip, the saw is excellent to hold. The blade guard is easily opened with a push of the thumb on the quick opener, ensuring that the tool is always securely held by both hands and can saw into the workpiece without any jerking whatsoever. 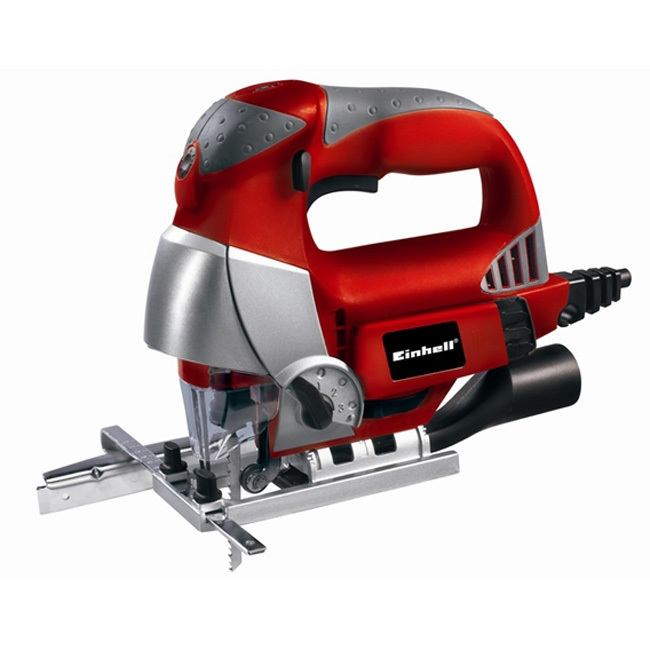 The cutting depth and tilt angle of the RT-CS 165 with its 1200 W motor can be adjusted without tools. A sturdy aluminium soleplate with good sliding properties enables precise guidance while cutting. The 24-tooth carbide blade is easy to change thanks to the spindle lock, with the key stored ready to hand on the saw table. This hand-held circular saw comes with an ergonomic soft grip and is both pleasant and secure to hold. A practical cable clip for securing the wound-up cable with just a twist of the hand sees the saw neatly stored away after use. Accurate cuts are assured by the parallel guide. The RT-JS 85 pendulum action jigsaw enables flexible sawing with a high degree of precision. Blade change without tools and the practical blade depot on the machine reduce work stoppage times to a minimum. T-shaft blades as well as U-shaft blades can be used for greater versatility. The high quality standard of the machine is also reflected in the robust aluminium soleplate which can be changed likewise without tools. High sawing performance is ensured on diverse materials by the blade speed control electronics and the adjustable pendulum stroke with 4 settings. The integrated LED light and hinged view guard provide a good and safe view of the workpiece at all times, while the parallel guide ensures controlled and accurate sawing. Three blades are included for immediate sawing, while the practical cable clip and dust extraction option via an adapter will help keep the workplace clean and tidy. The angle grinder TE-AG 230/2000 is a robust and powerful tool for real experts with exacting demands, which offers outstanding performance on challenging cutting, grinding and roughing jobs everywhere in the home, workshop and garage. Its disk guard with quick-adjust facility can be adapted with just a twist of the hand to any task, while the spindle lock permits easy and speedy tool change. A soft start function ensures that the tool starts up smoothly and safely. The TE-AG 230/2000 is equipped with a long-lasting, robust metal gear head which ensures optimum power transmission and low-vibration running. 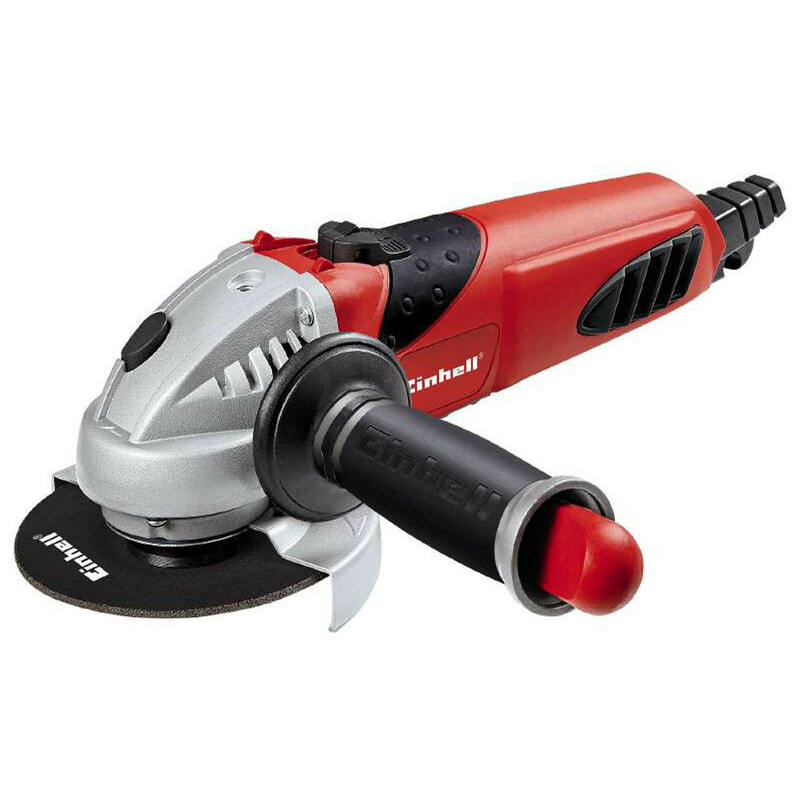 Thanks to the soft grip on both the main handle and the additional handle, the angle grinder offers comfortable handling of the tool. The additional handle can be secured in three different positions for exact adaptation to the particular work piece, thus ensuring a perfect hold for safe and speedy operation. The cable clip for securing the wound-up cable with just a twist of the hand keeps the TE-AG 230/2000 neat and safe when stored away. 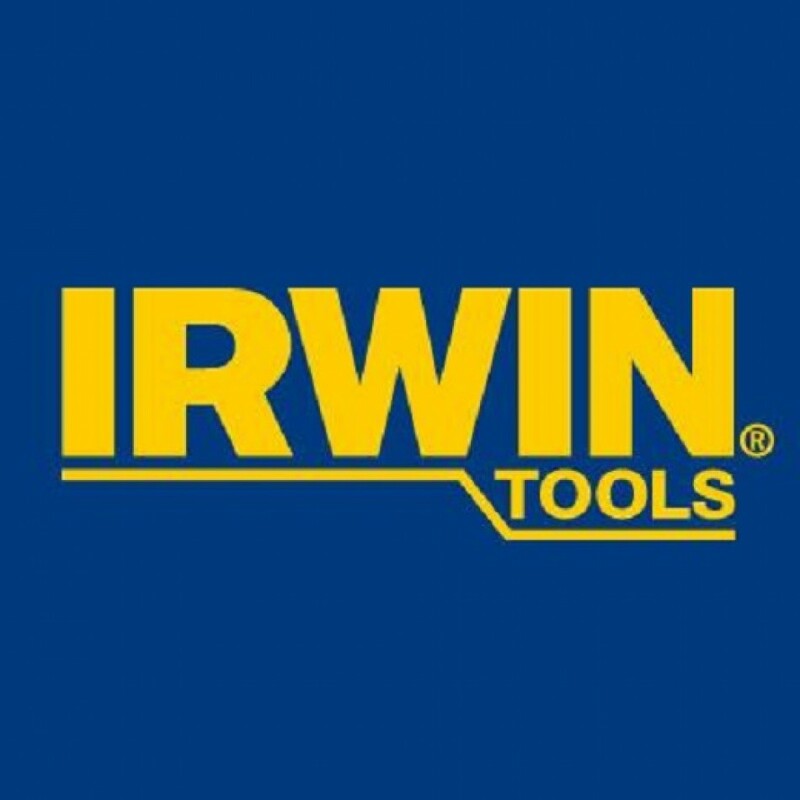 IRWIN has been at the forefront of creating superior tools for the professional tradesman. 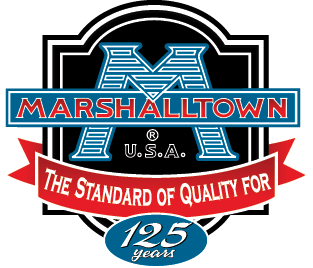 Marshalltown Trowel changed its name in 2003. The company had long since become more than just a “trowel” supplier and now offers over 5,000 products for professionals and do-it-yourselfers in asphalt, brick, concrete, drywall, EIFS, flooring, paint, plaster, stucco, tile and wallpaper. 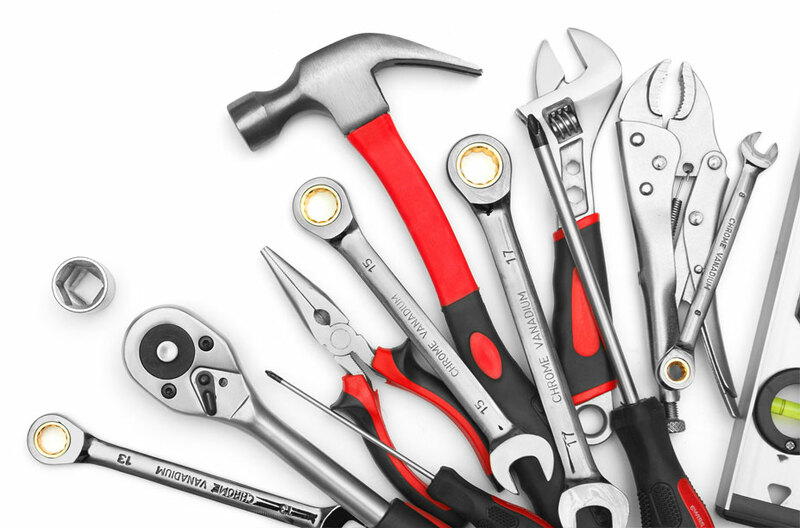 To their customers and others in the industry, they are known for the best tools and they are known by one name - MARSHALLTOWN. We know that true pro’s never want to give anything less than their best. 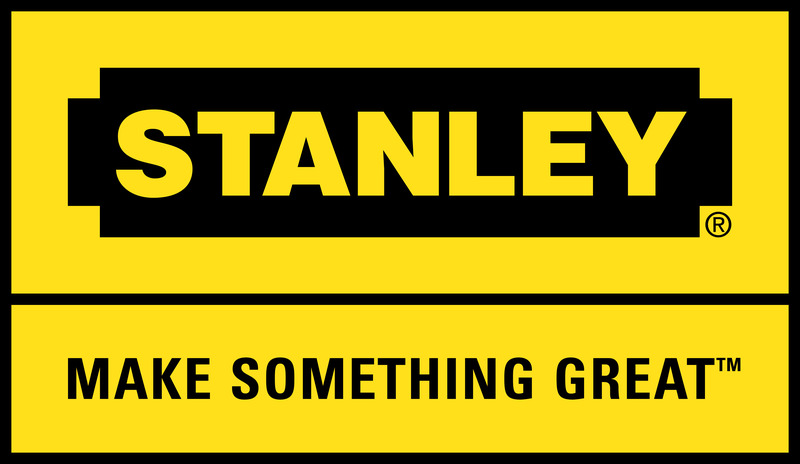 So at STANLEY® Tools we work alongside real tradesmen every day to make sure our tools for trade are designed to help you give your best to every job. Here you’ll find rock-solid and accurate levels, heavy hitting, anti-vibration hammers, tough storage, fast-cutting saws, cross line lasers and thousands more hand tools of true pro quality. Our FatMax® range includes extremely tough, durable hand tools custom built for the heavy pro user. But don’t just take our word for their quality: all our products are reviewed and rated by the real pro’s that use them.